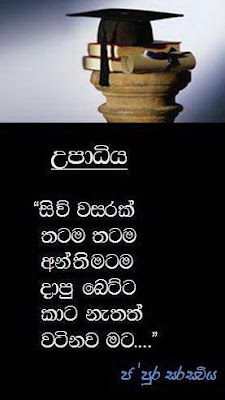 පහ ශ්‍රේණියේ 2013 ශිෂ්‍යත්ව විභාගයේ ප්‍රතිඵල අද (01 දා) පස්‌වරුවේදී නිකුත් කරනු ලැබේ. 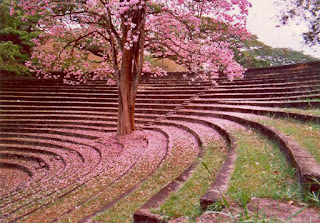 ප්‍රතිඵල විභාග දෙපාර්ත මේන්තුවේ නිල වෙබ් අඩවිය වන www.doenets.lk වෙත පිවිස ලබාගත හැකි බව එම දෙපාර්තමේන්තුව නිකුත් කළ නිවේදනයක දැක්‌වේ. 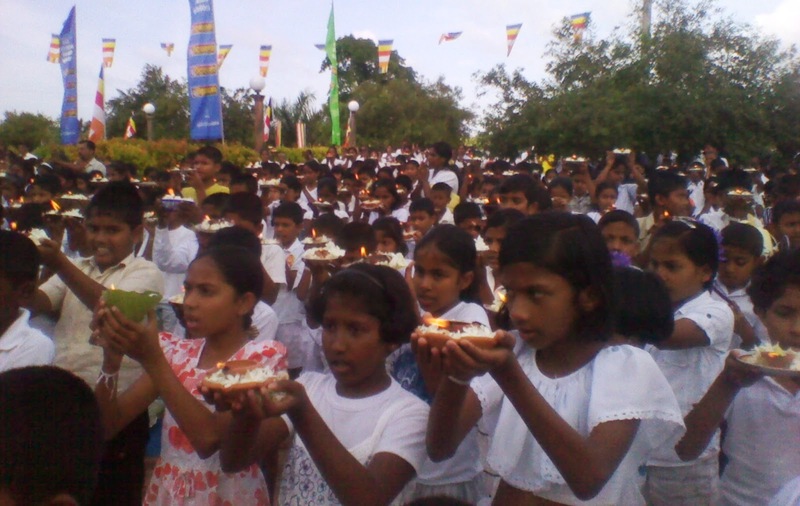 2013 Grade 5 (Year Five) Scholarship examination results to be released today Evening, 1 st October 2013,World Children's Day. 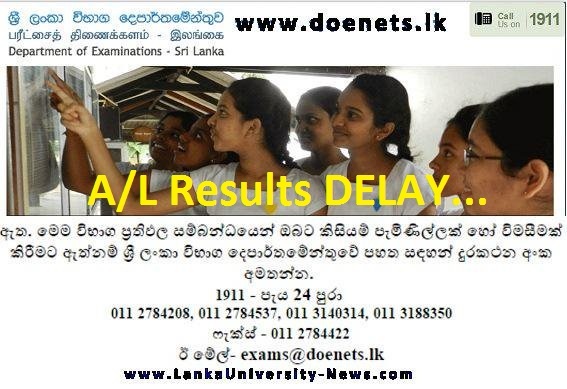 Sri Lanka Examinations commissioner General W M N J Pushpakumara states that year 5 scholarship exam results will be released to www.doenets.lk Web Site in the evening. Results would be posted to respective schools today.The Grade 5 Scholarship examination was held on August 25 in 2836 centres with 329725 students sitting for the exam. 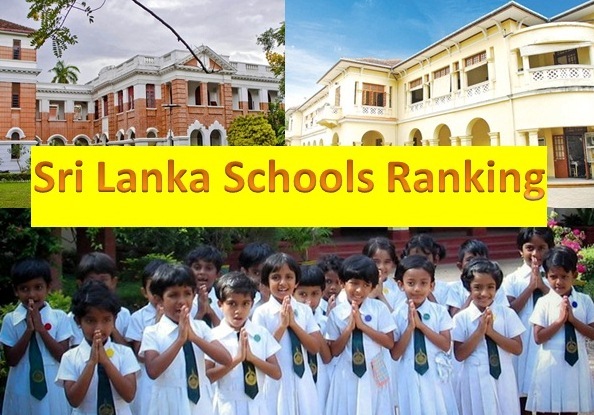 Welcome to the Sri Lanka Online Exam Results Page !!! 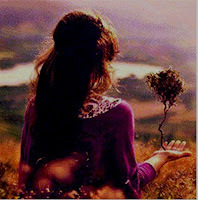 Videos that you shouldn't miss..
Watch these videos and show them to your children. 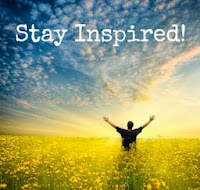 Motivational & Inspirational Videos suitable for Sri Lanka School Students. 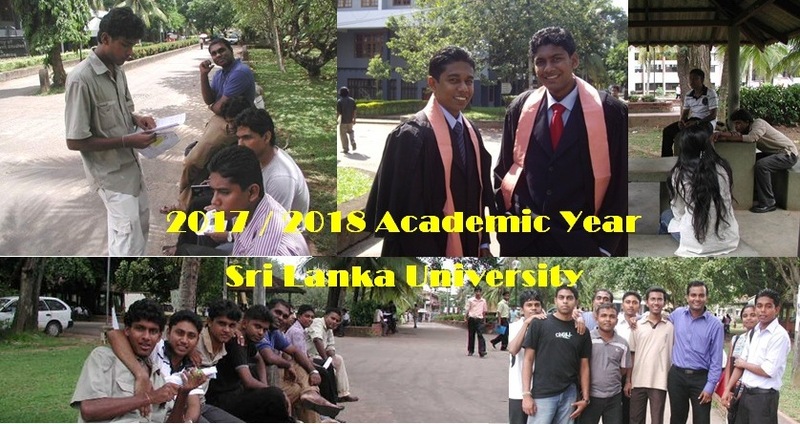 World Best Videos for Sri Lanka University & Campus Students to Watch These will enhance your Motivational Inspirational Leadership and other skills. 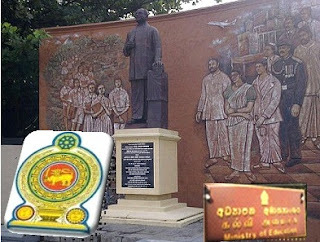 The Grade 5 / Year Five Scholarship Exam Question Paper 2013 will be issued with Vidunena Education paper after getting approval from Education Ministry. 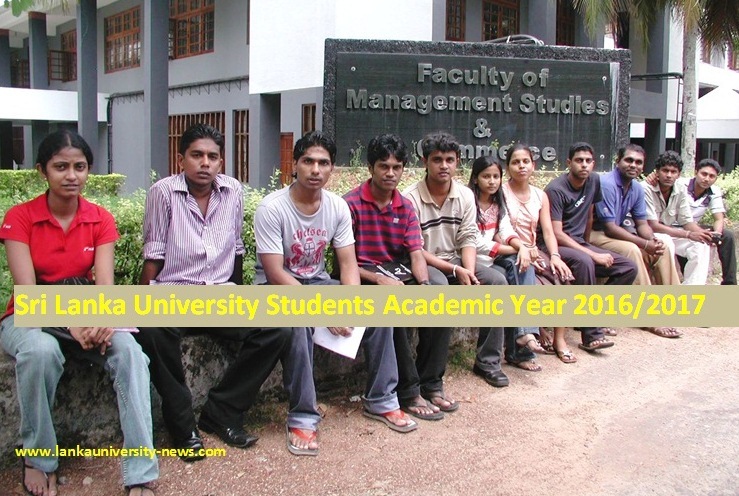 The 2013 Exam paper releasing date will be notice soon. 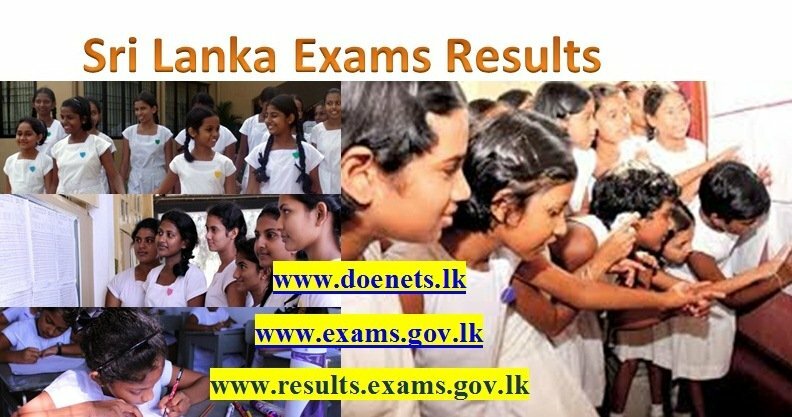 If you want to know the results of GCE A/L 2013,O/L Examination 2013 and Year 5 Scholarship Exam 2013 log on to below web site. The staff is banned from taking photo copies, selling or releasing the 2013 question papers. They can be printed only after a certain date, given by the Examination Commissioner. The 2013 Grade 5 Scholarship examination will be held today with 329,725 students sitting for the exam in 2386 centers islandwide. The Examinations Commissioner requests candidates to be at their respective exam center by 9am. 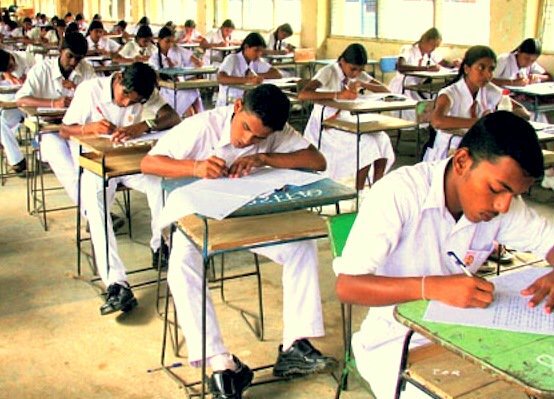 Meanwhile Hambantota District Parliamentarian Namal Rajapaksa in a message of greetings issued has extended his sincere good wishes to students sitting the grade 5 scholarship examination countrywide today. The message stated: "I wish to extend my sincere good wishes to the little brothers and sisters facing the first competitive examination in the educational journey which bequeaths people of excellence needed for the future of the motherland which is marching forward with strength. Focusing attention of the parents of students who sit for the examination the commissioner says that the students should be provided a free atmosphere at home today and they should not be pressurized about the examination. He also states that today and early morning tomorrow the parents should be careful about the food given to them. He points out that it is important to have the things necessary for the examination prepared today itself which includes the admission card, pens, pencils Etc…. The first paper of the examination will start at 9.30 am and hence the students should be in attendance at their relevant examination centers at least by 9.00 am. 15 minutes before the start of the examination they will be enlightened about the manner of answering the question papers. The time given for the first examination paper will end at 10.15 am and after that the students will get a 30 minutes interval. 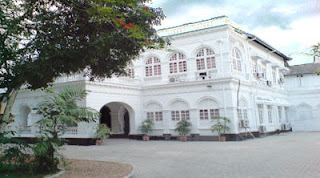 During the examination time only the principal and the relevant staff will be allowed to remain in the examination premises. The commissioner general also requests the parents to refrain from remaining around the examination premises and thereby cause obstructions to the examination. All arrangements are underway to hold the grade 5 scholarship examination today. A staff of 18000 personnel is deployed on examination duty. He called on the students and the parents to be present at the centres before 9.30 am when the examination starts. The teachers who are in charge of students will be allowed to remain at the halls only till 9.15 am. 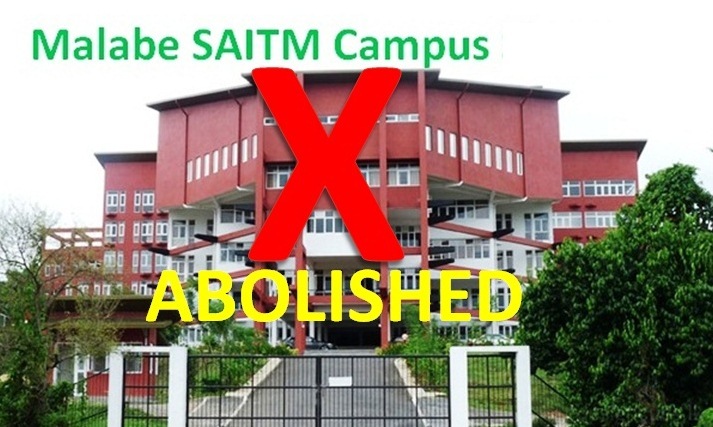 The students should be directly taken to the examination hall as discussion of target questions has been banned. They should carry blue and black pens and a pencil. Files and erasers cannot be taken to the hall. 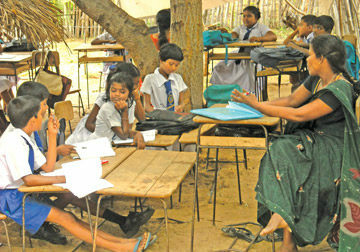 320 children with special requirements will also sit the exam. The staff is banned from taking photo copies, selling or releasing the question papers. They can be printed only after a certain date, given by the Examination Commissioner. 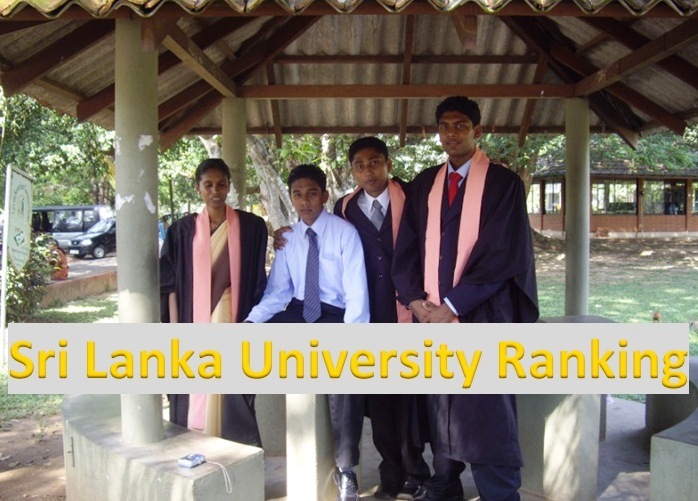 We, LankaUniversity News, Warmly Wishes All the Very Best and Good Luck for those who are doing Grade 5 Scholarship Examinations in 2013!!! The conducting or organizing of tuition/revision classes, seminars and workshops for students sitting for the Grade 5 scholarship examination banned from August 19 till 12noon on August 25, the Exams Chief said. 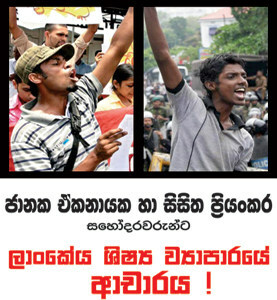 The printing and distribution of model question papers and advertising it via posters, banners and handbills has also been banned during the aforementioned time period, the Commissioner General of Examinations W. M. N. J. Pushpakumara said.A special gazette notification was issued regarding this on June 21, 2013.The public is advised to report persons violating this order to the nearest police station or to the Examinations Department hotline 1911 or 0112 784 208, 0112 784 537, 0113 188 350 , 0112 785 212.